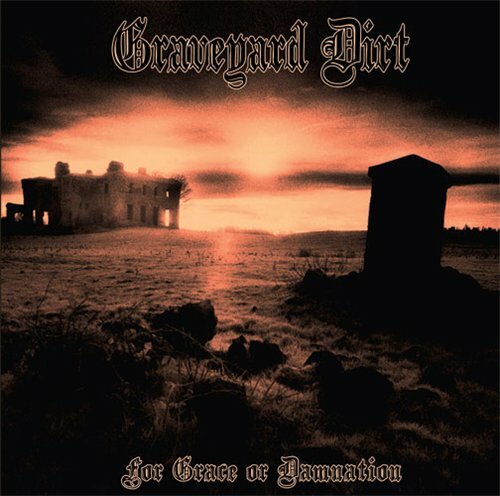 My review of the long-awaited debut album from Irish doom troupe Graveyard Dirt is posted over at MetalReview. It’s a brilliantly-executed treatise on masterful doom/death metal, which makes all the more bittersweet a recent announcement on the band’s Myspace page that seems to indicate any further output from the band is unlikely. On the strength of this album, that’s a real shame, but don’t let my maudlin hand-wringing prevent you from tracking down this kingly slice of delicious metal.